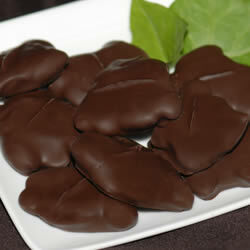 Winans Wurtles are a delicous combination of our buttery, chewy caramel nut patty covered in milk or dark chocolate. 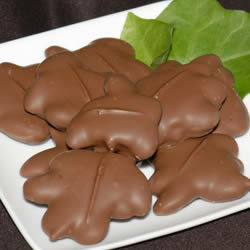 Wurtles are available in almond, cashew and pecan. A Winans best seller!